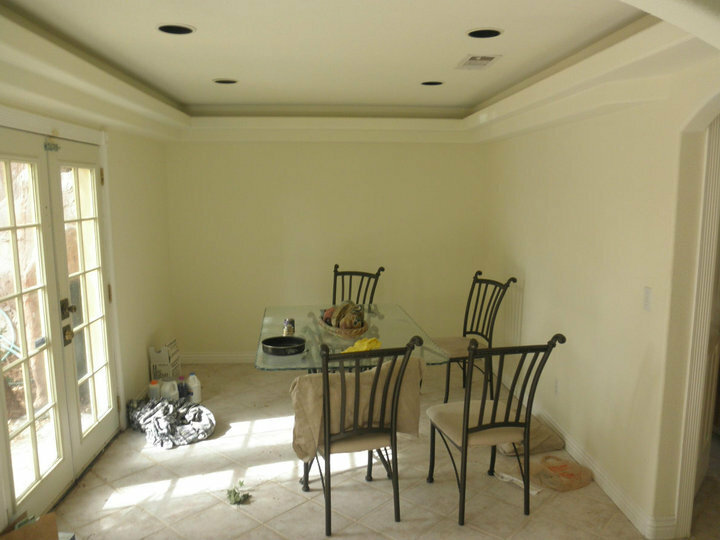 With experience of over 40,000 painting projects in and around Las Vegas and NV Valley we have seen and covered all types of projects. 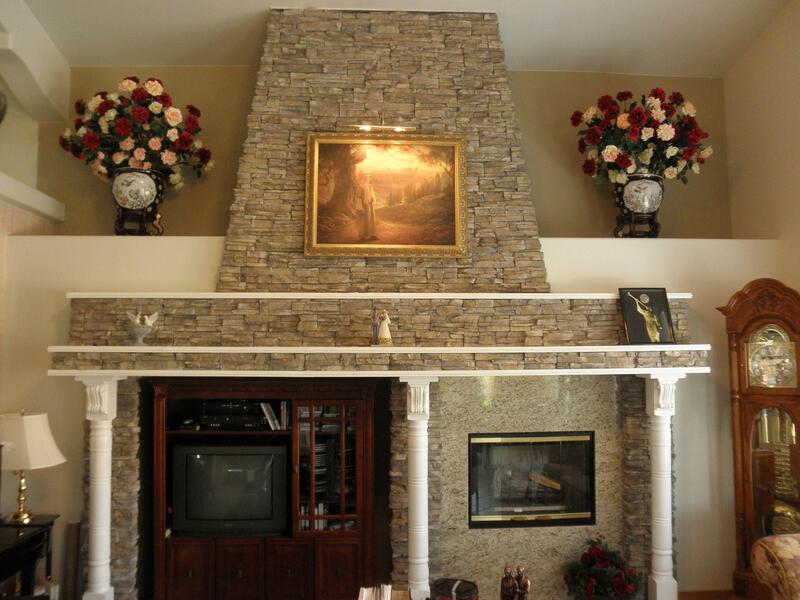 Our management has a cumulative 100+ years of various painting, drywall and framing experience! 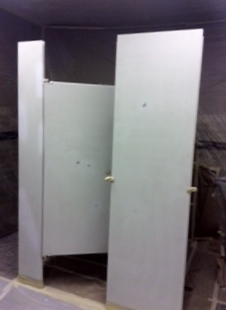 We have developed a system to provide a top notch and a smooth system for all kinds of painting projects. From the first call to the final touch up we work with you every step of the way to help you achieve the color of your dreams! 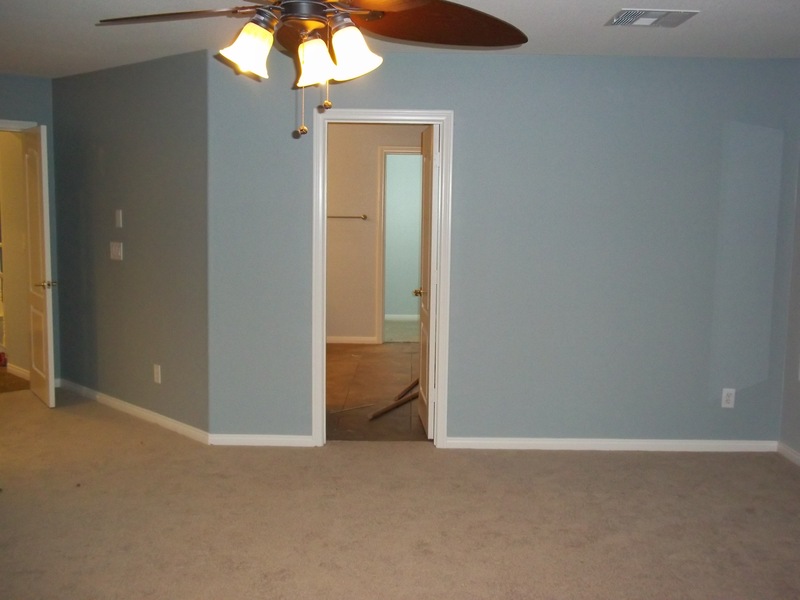 Our professional crew is punctual and skilled in all kinds of painting projects. 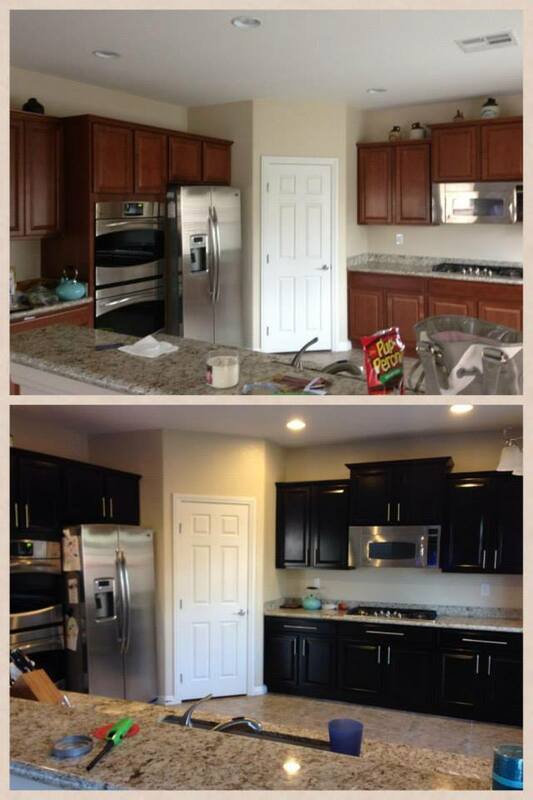 We are so confident in our services that we also provide 5 year warranty on all painting projects. 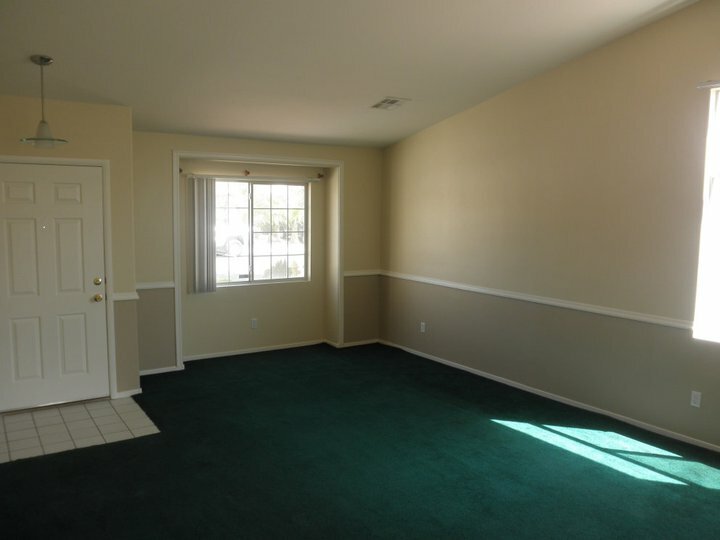 We are equipped and experienced to handle all kinds of residential and commercial paint jobs. 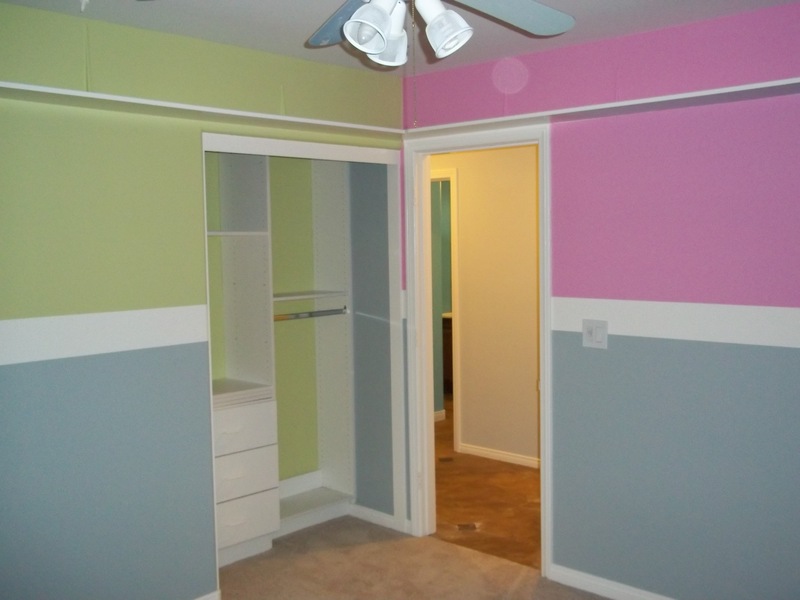 We have many successful paint projects under our belts. You can view some of the best work online and also at our office. 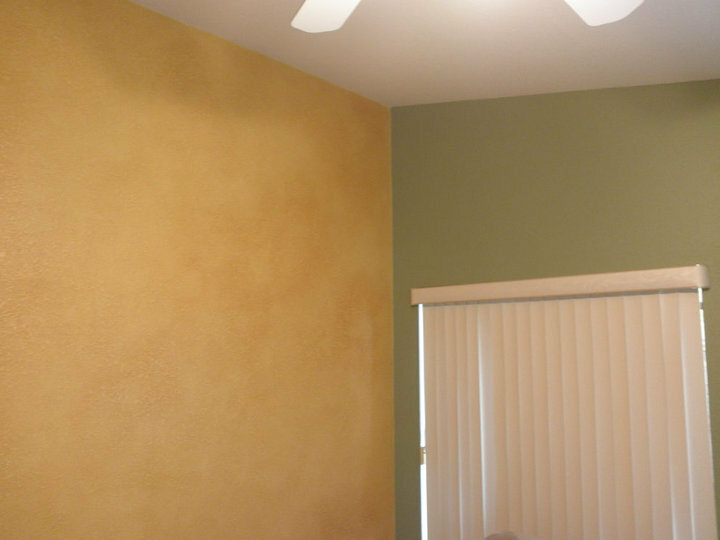 AllPro Painters have extensive residential painter experience. We understand you home is your sanctuary and we respect it. 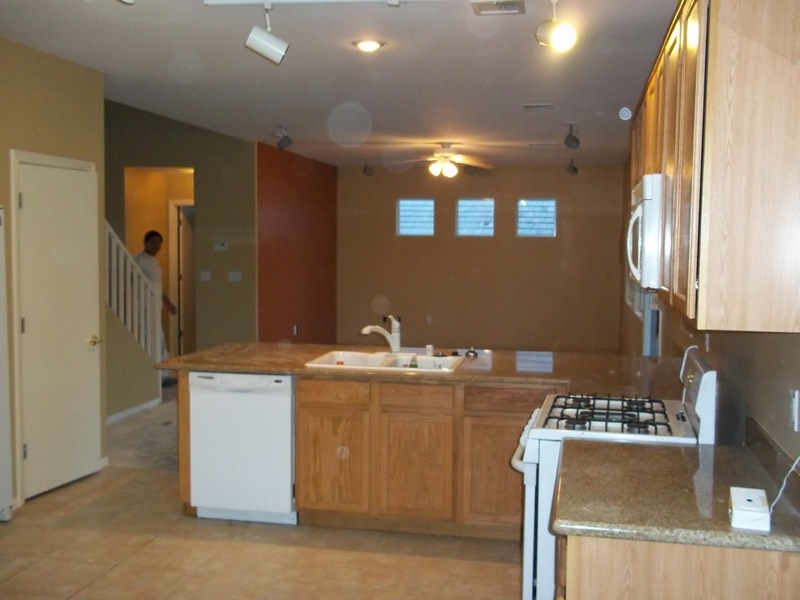 We will try to minimally disturb the interior of house and will complete paint projects on time successfully. 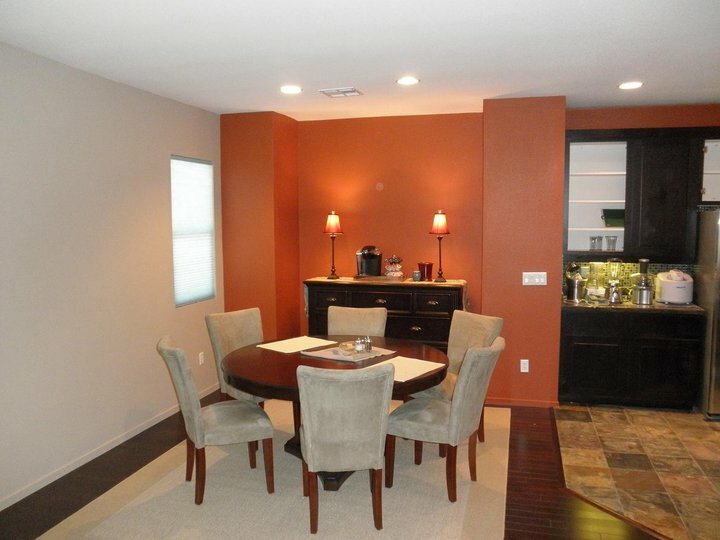 Our professional paint crew will arrive at your door step on the pre-agreed time to prep and cover the agreed areas. 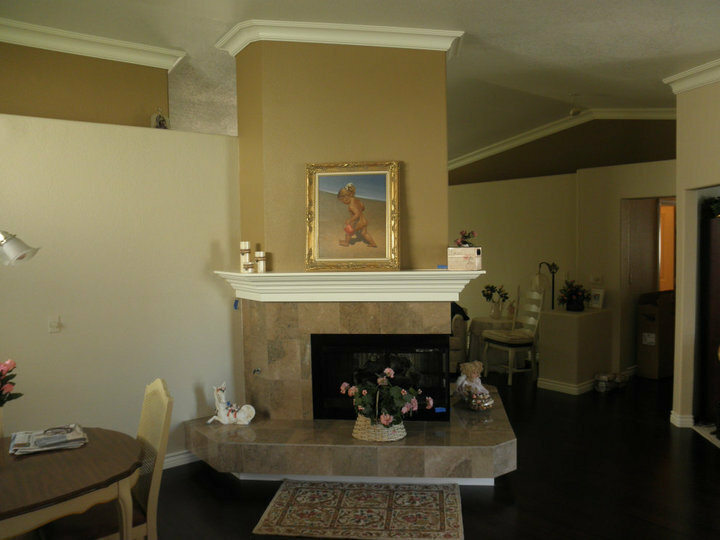 Our painting crew is always under supervision and a supervisor is on location to answer all your questions and concerns. We also specialize to enhance to beautify the exterior of your home with fresh coat of paint and other required touch ups. 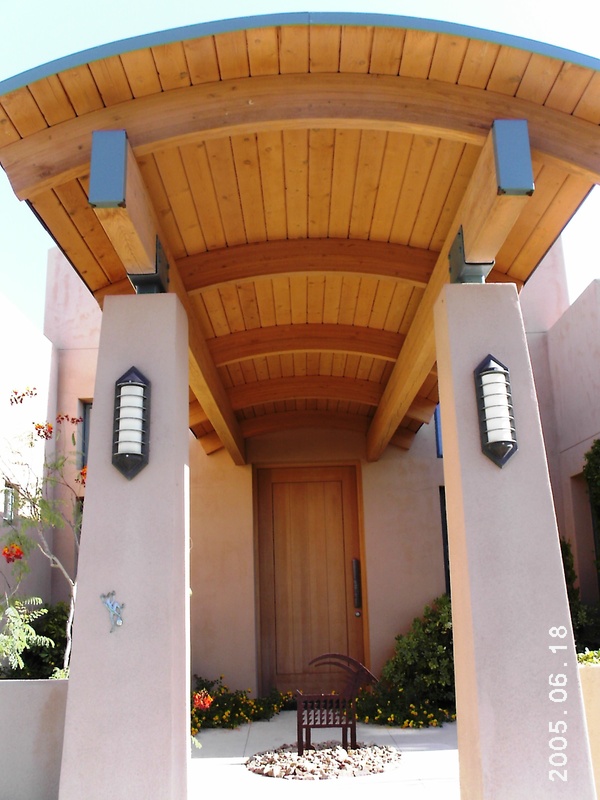 It is recommended by real estate and land brokers in Sea Pines to pay attention to the exterior of the house when you are planning to sell the house. 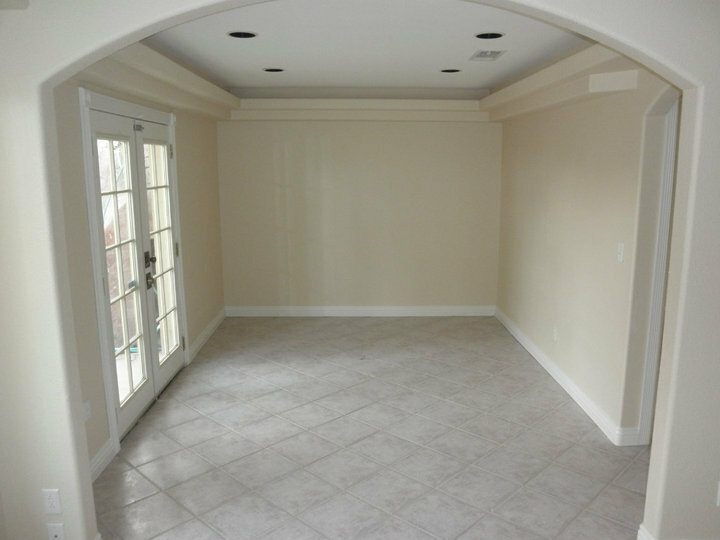 You can depend on AllPro Painters and its skilled crew to complete the repair and paint job in accordance to your allotted budget and time. 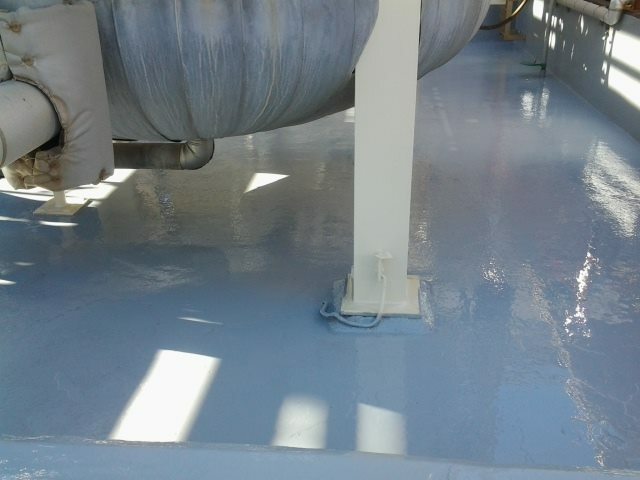 During our course of business we have successfully completed many small and large commercial painting projects. 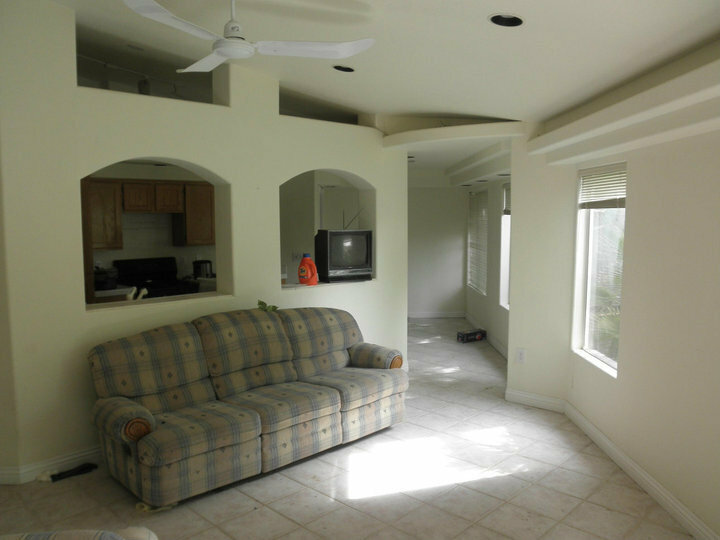 We have worked for apartments, condominiums and townhouses. 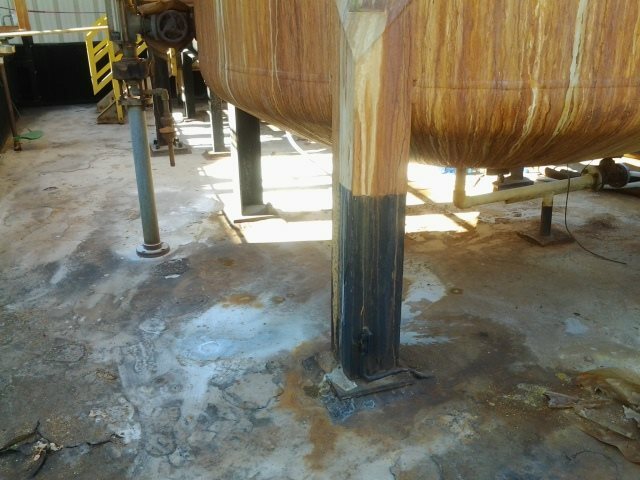 We understand all the local by-laws pertaining to commercial business and residential buildings. 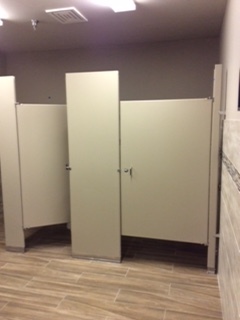 Our crew and business is insured and licensed to work at all kinds of commercial places. Related posts: How to find the best hvac contractor in el dorado? We have worked with many banks, hotels, restaurants, banquets, schools and colleges. 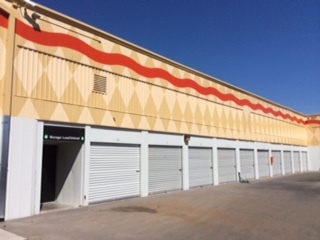 We have painted many retail stores and understand timely finish to various projects is crucial for our reputation and operation of the business. 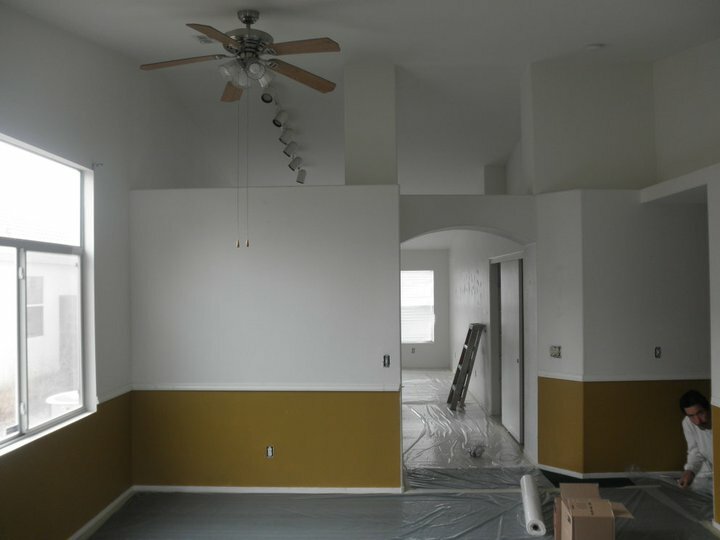 We enjoy the reputation of being a reliable, honest, affordable and skilled painting crew for the people and businesses of Las Vegas. 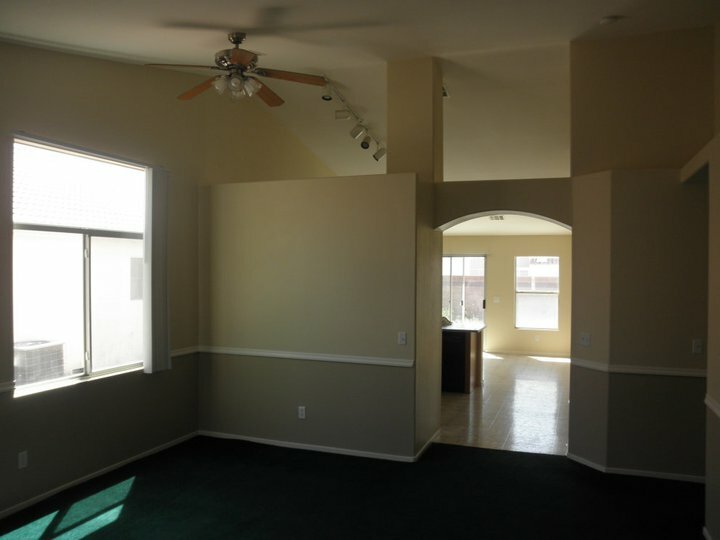 We offer free in-house estimates for painting projects. Also to help you choose the best color for your home, business or any other location we have our best color experts available for free color consultation! Call us today to book your free consultation today! 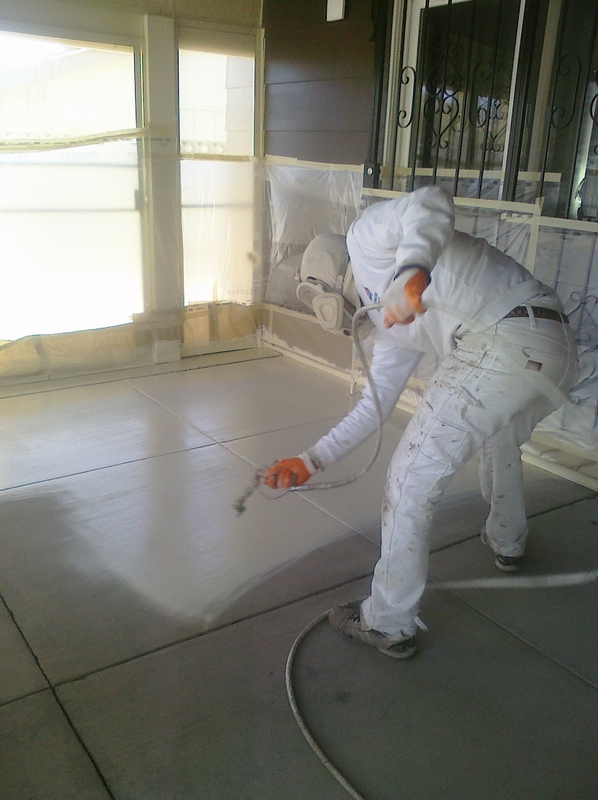 AllPro Painters, the only mobile electrostatic painting contractor in Las Vegas. Virtually no over-spray and an automobile quality finish in place. Having a your own business is part of the American dream. 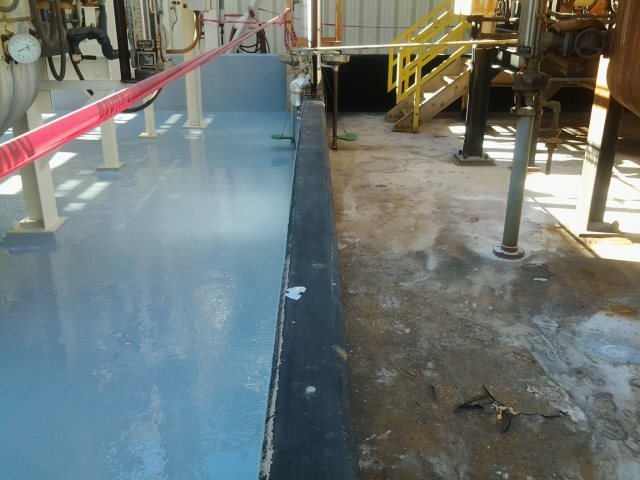 With Allpro Painters, we can help you dream even bigger with custom paint designs for your business that”ll be sure to catch the eye of the typical busy American consumer! Call now to schedule a free estimate! 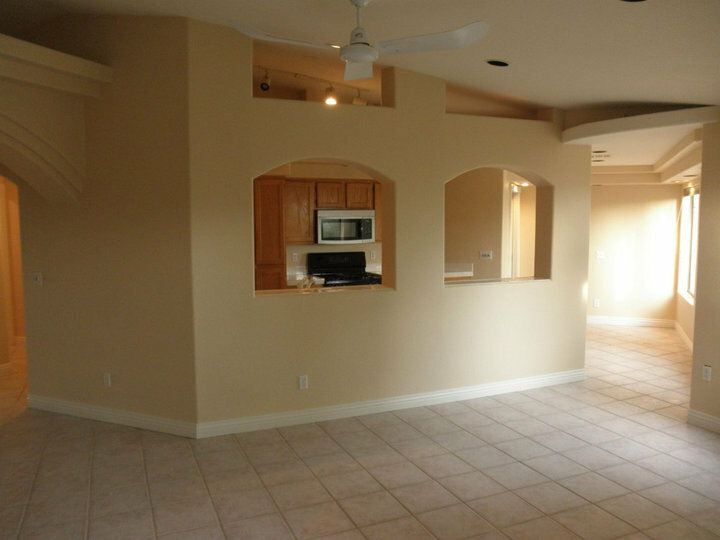 AllPro Painters provides complete interior painting services throughout your home. If it can be painted, we paint it. 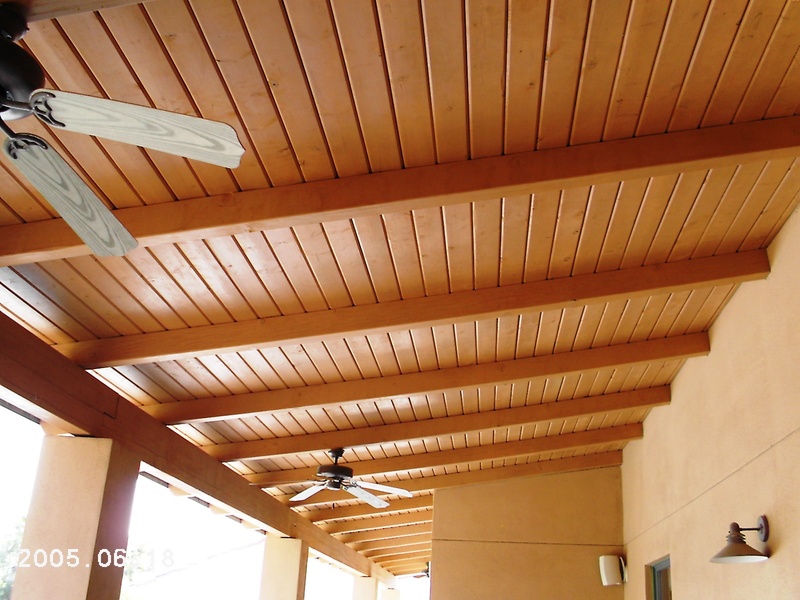 Having completed thousands of jobs right here in Las Vegas, we pride ourselves on our experience, workmanship, integrity, and reliability, as well as the products we use.